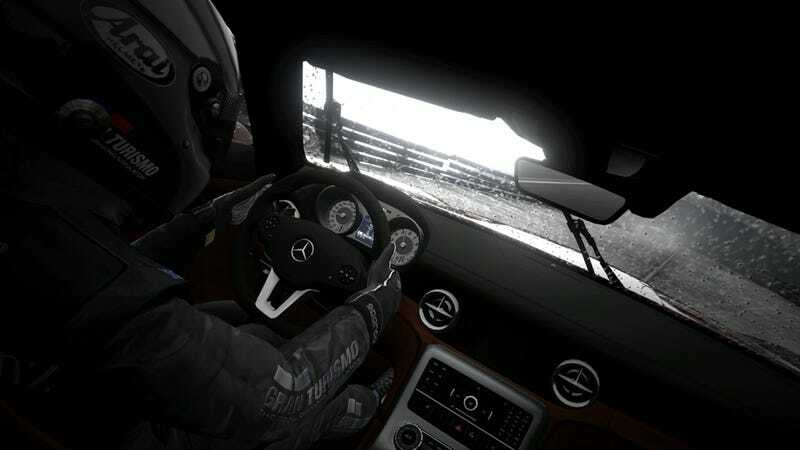 Driving simulator Gran Turismo 5 is finally out. People are buying it! And that's helping the series pass a very important checkered flag: the 60 million units sold one. According to Sony Computer Entertainment, the Gran Turismo series has now sold over 60 million units, with newly-released GT5 selling 5.5 million copies worldwide in its first 12 days on sale. Do know that Sony counts "sold" as sold to retailers and not necessarily sold through to consumers. Between November 24 and December 6, Gran Turimso 5 sold 550,000 copies in Japan, 1.25 million in North America, 3.56 million in Europe and 160,000 copies in the rest of Asia. Those numbers are bound to get Sony's engine humming.